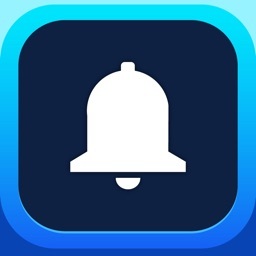 Browse, create, and customize unlimited ringtones, along with text and alert tones. 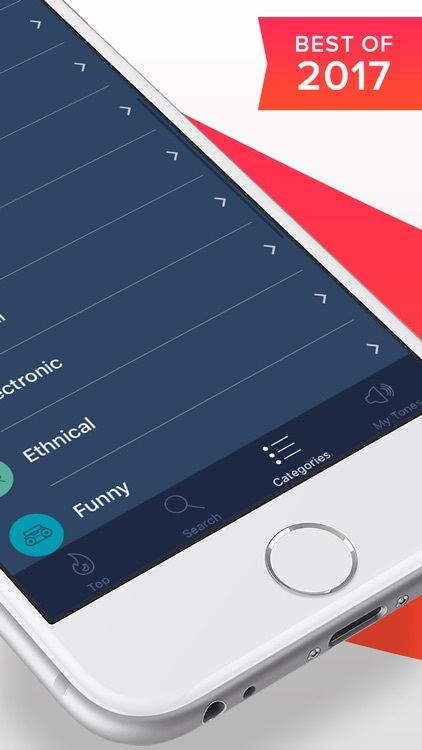 The app has a huge catalog of tones, with dozens of thematic categories, but it's also a fully functional ringtone maker. 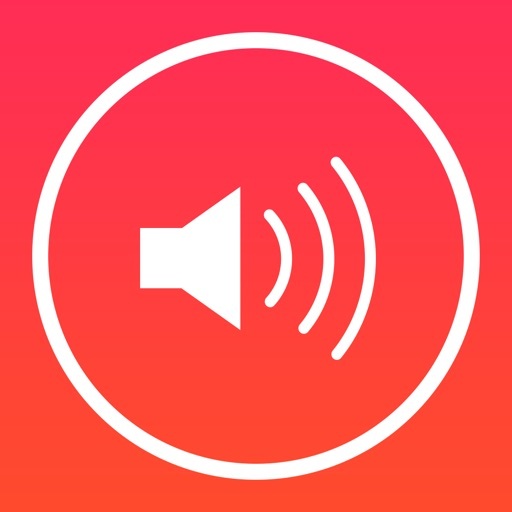 You can use the microphone to record sounds, and convert MP3 songs from your music library to set as your ringtones or alert tones. 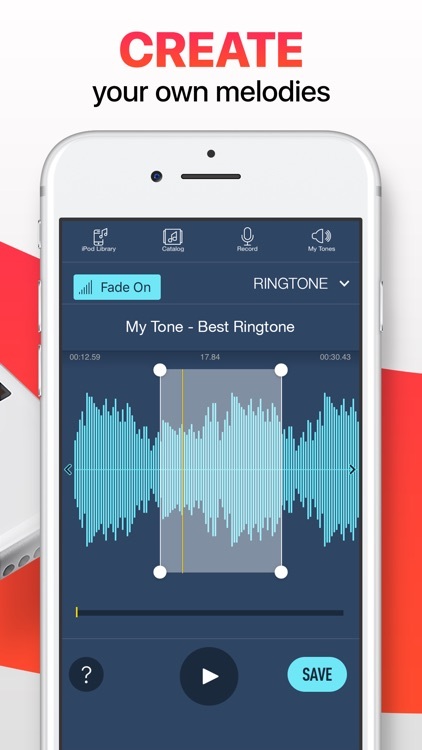 This app allows you to browse through thousands of ringtones, but that's not all. 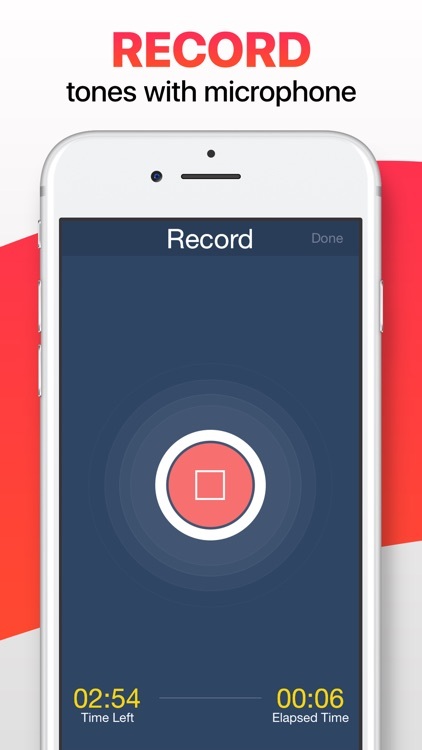 You can turn any downloaded song into a ringtone, or record your own using your iPhone's microphone. 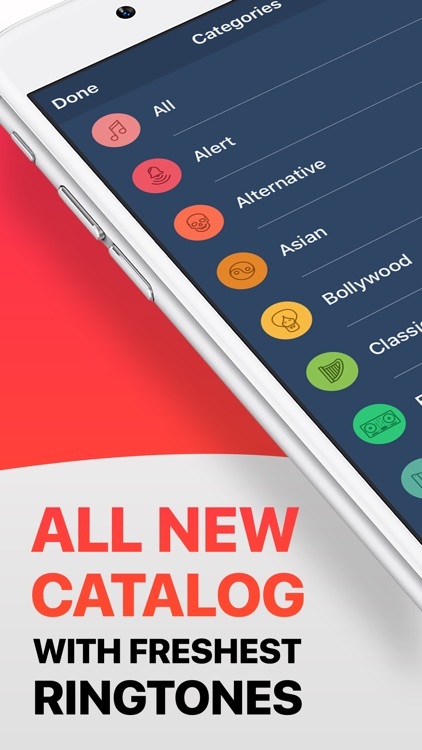 The catalog has some really fresh ringtones, but you can transform any MP3 into your very own with custom start and stop times, fade in and out, and even record your own sounds. 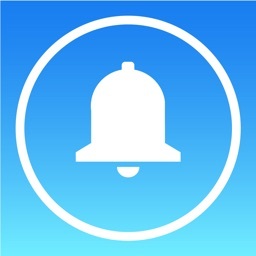 Ringtones for iPhone Unlimited has one of the largest libraries of ringtones we've seen. 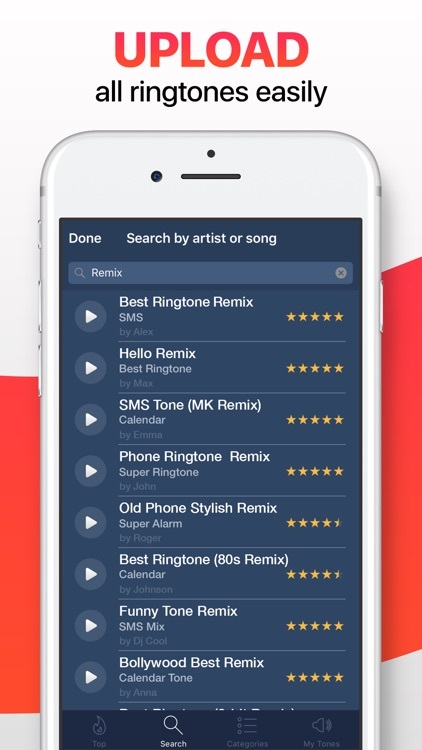 But the best part is how easy the app makes it to create your own ringtone or text tone from your music library. 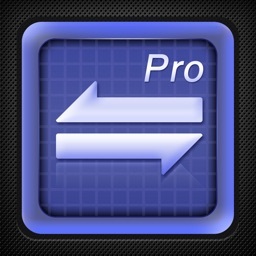 It works flawlessly, and gives you great directions on how to get that new tone into your library. Download our latest ringtones app now and get cool popular mobile ringtones, including Christmas, Bollywood, Punjabi, Hindi, Arabic, Country, Funny ringtones and many more! 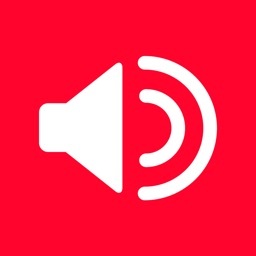 Just select gratis ring tones in our catalog and app downloader will transfer them to your phone. 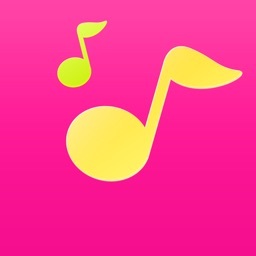 Use our ringtone maker to convert mp3 songs from your library or make your own best music ringtone for free with ringtone editor. Replace your old default sms message/mail/calendar/alarm tones with our brand new ringtones! Please note that you will have to sync your device with iTunes in order to transfer your downloads.